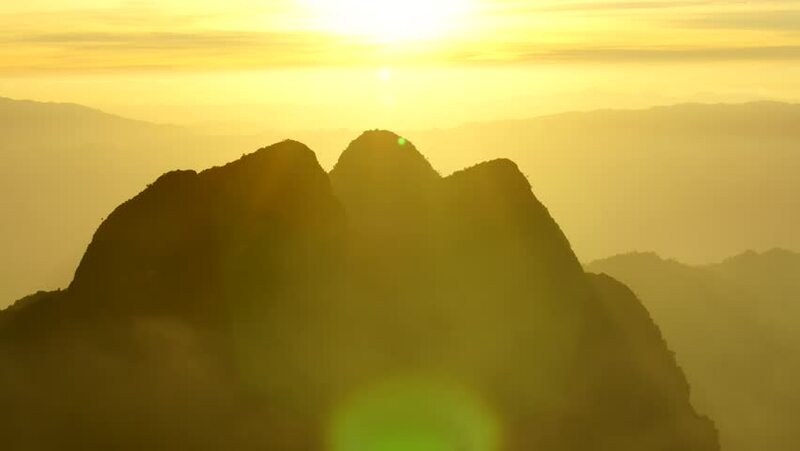 hd00:15Sunrise on Mount Sinai, Sinai Peninsula, Egypt. Mount Sinai is a mountain in the Sinai Peninsula of Egypt that is the traditional and most accepted identification of the Biblical Mount Sinai. hd00:22video footage View from the Edelwei\xDFsspitze to the mountain Gro\xDFglockner in Austria in the sunrise.